There are now 32 states including the District of Columbia plus Puerto Rico, Guam, and the Northern Mariana Islands which all have medical cannabis laws in place. American Samoa remains the last US territory without medical cannabis laws. The Virgin Islands have been waiting quite a while for these changes, with 56.5% voting a bill that would legalize and regulate cannabis back in 2014. Sen. Positive TA Nelson then worked on drafting up the bill, although for the past few years, his legislation was never approved despite being presented every session. Just in December 2018, his bill finally made it to the hands of Legislature, and Gov. Bryan, who was just recently elected, voiced his support even while he was still campaigning. “I believe a properly regulated medicinal cannabis industry can provide relief to those seeking alternatives to conventional medicine and can also be an economic driver attracting new revenues for the Virgin Islands,” Gov. Bryan disclosed last year to the St. Thomas Source. 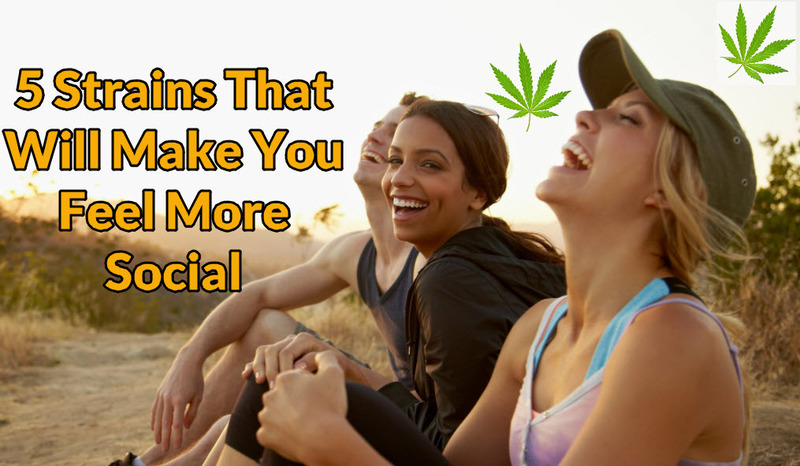 The new law permits patients who have a doctor’s recommendation to own and consume pot. The list of qualifying conditions includes cancer, hepatitis C, HIV/AIDS, Crohn’s disease, ALS, PTSD, ulcerative colitis, hospice care, brain injury, Parkinson’s disease, seizures, and nausea among others may apply for the program. The law also mandates the creation of an Office of Cannabis Regulation, which oversees licensing and regulations for dispensaries, lab testing, cultivation, and product manufacturing. 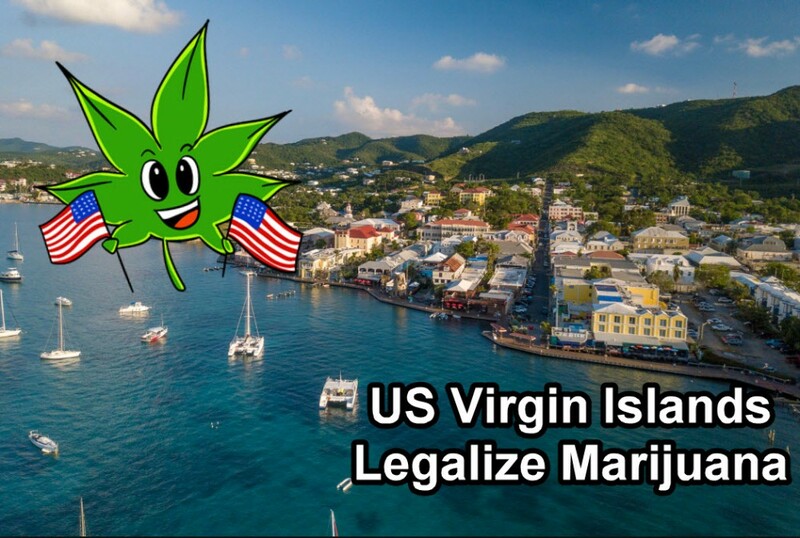 Resident patients of the US Virgin Islands will be allowed to posses a maximum of 4 ounces of flower, while nonresidents are permitted to own up to 3 ounces. Limits on possession for other kinds of cannabis products will be determined soon enough. Patients also have the option of designating a caregiver who will assist them with their medication. 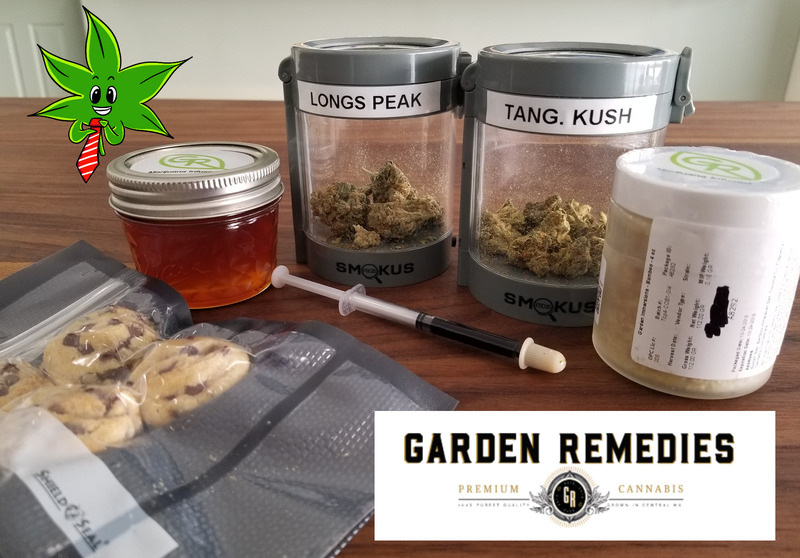 The Office of Cannabis Regulation will be issuing identification cards to the official caregiver, and patients may have more than one caregiver provided that they have sufficient documentation proving that extra help is necessary due to the patient’s condition or age. Patients in Trinidad and Tobago may look forward to changes in drug policy in the coming months. Last month, Prime Minister Keith Rowley commented that cannabis will be decriminalized by mid-2019. “We expect that by May to June of 2019, the decriminalization would have been affected,” he said in December 2018. Trinidad and Tobago Attorney General Faris Al-Rawi also says that they will be consulting with business leaders, students, and physicians about the possibilities of legalizing cannabis fully. “Whilst there may be advantages for cannabis use on the medicinal side and whilst there is a certain degree of advocacy for legalization, we believe we ought to hear from the stakeholder consultations, what the pros and cons of societal stakeholder feedback looks like and then move ourselves into an informed decision,” he said. In doing so, Trinidad and Tobago joins other Caribbean countries that have decriminalized cannabis last year, including Barbuda and Antigua. 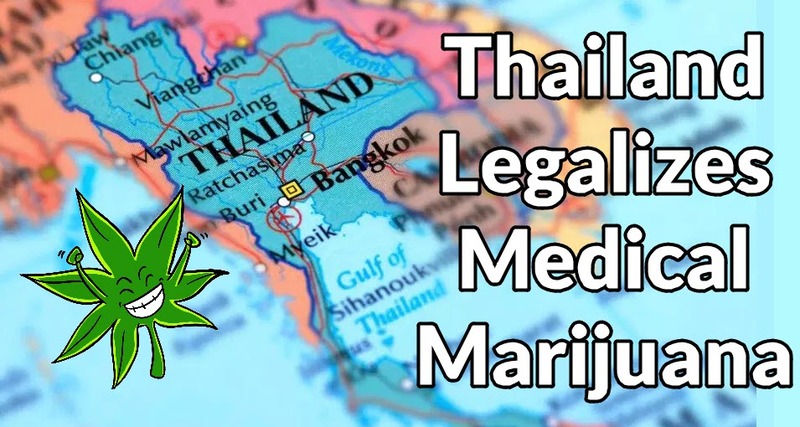 THAILAND LEGALIZES MEDICAL MARIJUANA, CLICK HERE. 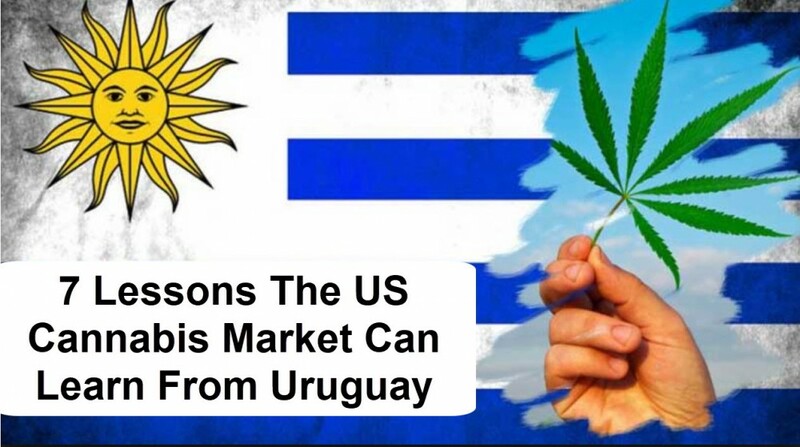 CANNABIS IS LEGALI IN URUGUAY, CLICK HERE. 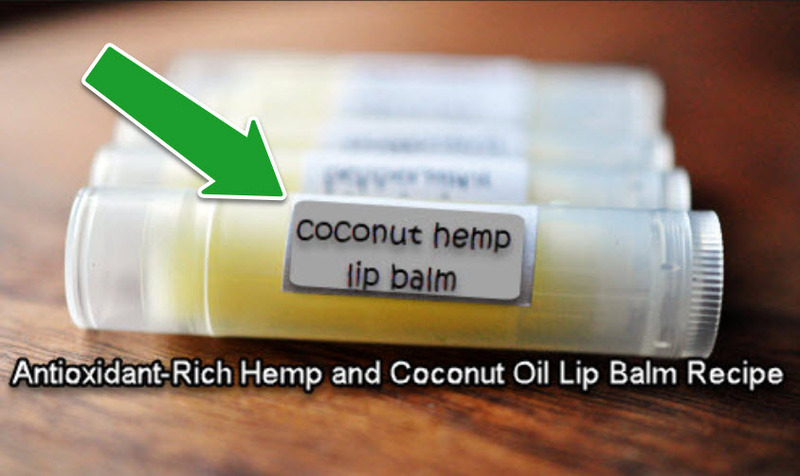 This recipe for hemp and coconut oil lip balm is a must-have for anyone who suffers from constant dry lips or herpes outbreaks.